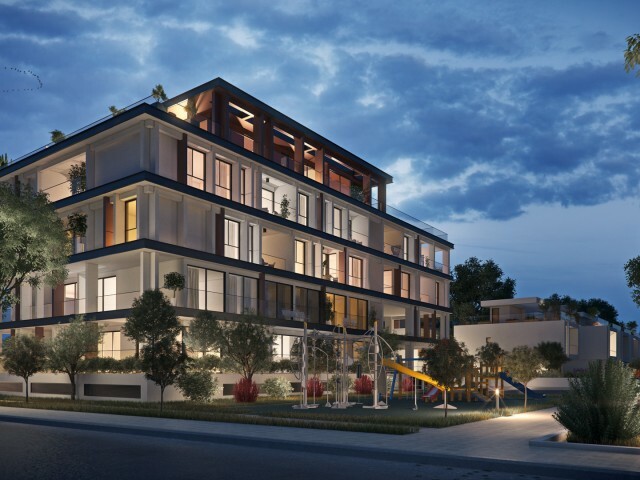 A unique project, which is a complex of apartments located in a private closed area. 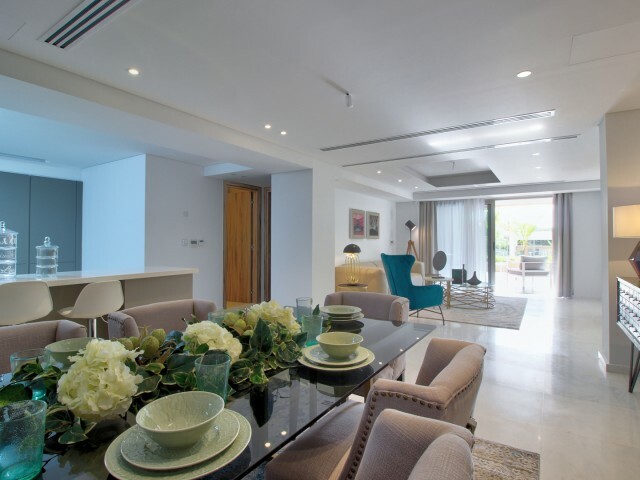 The complex consists of 22 modern apartments, including 3 penthouses with roof terraces. 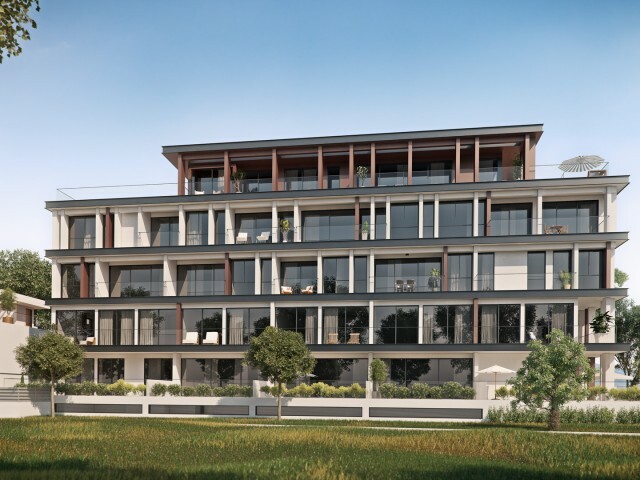 The complex has everything you need for a comfortable pastime - a gym, sa..
Office on the first line with an area of 158 m² with a panoramic view of the Mediterranean Sea. 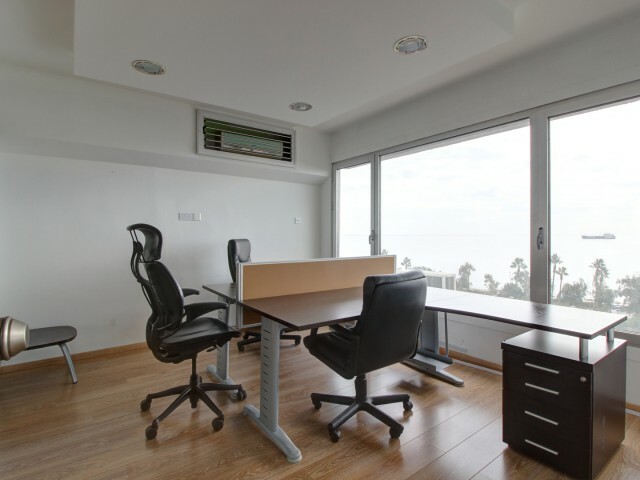 The office is located on the 5th floor with two bathrooms and a separate kitchen. 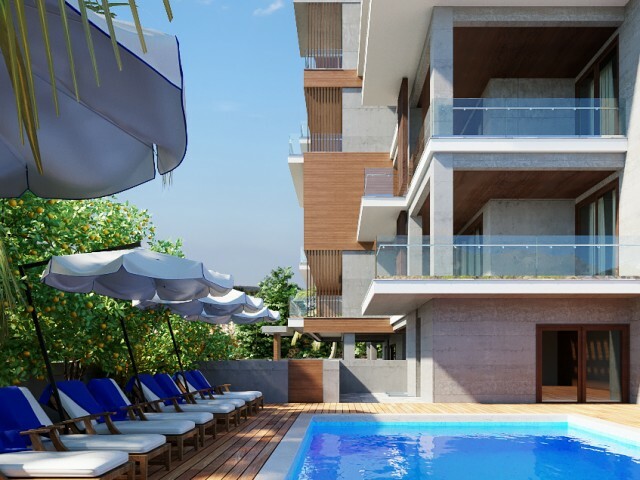 Near supermarkets, banks, a 3-minute walk from Limassol Marina. The o.. 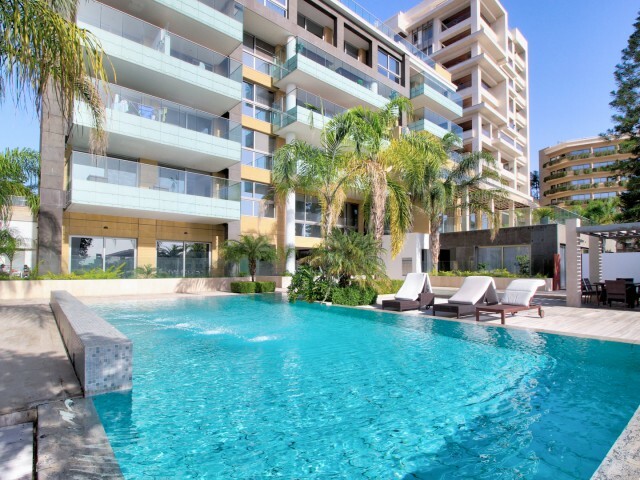 Luxury apartments on the beach in a new and modern building. The building was built in 2011. Near the Hotel Four Seasons, with panoramic sea views on the first line. 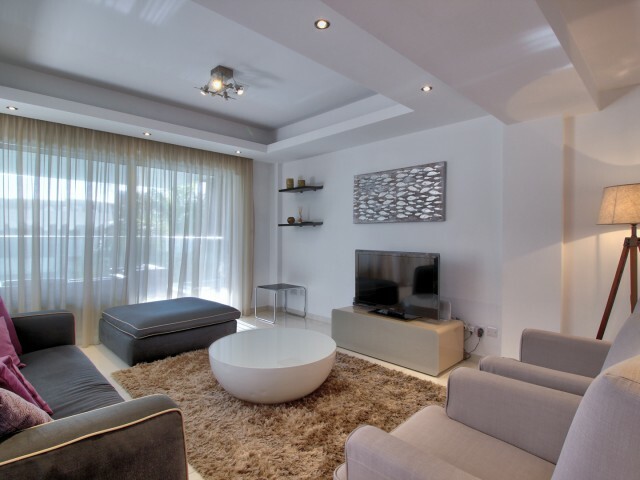 The size of the apartment is 122.50 m², 2 large verandas with a garden. Electric .. 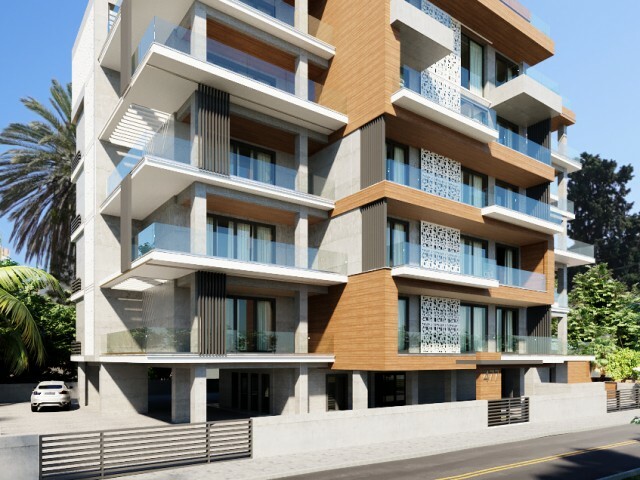 Luxury apartments on the beach in a new and modern building. The building was built in 2011. Near the Hotel Four Seasons, with panoramic sea views on the first line. The size of the apartment is 135.10 m², 2 large verandas with a garden. Electric .. Luxury apartments on the beach in a new and modern building. The building was built in 2011. Near the Hotel Four Seasons, with panoramic sea views on the first line. The size of the apartment is 253.36 m², 2 large verandas with a garden. Electric .. 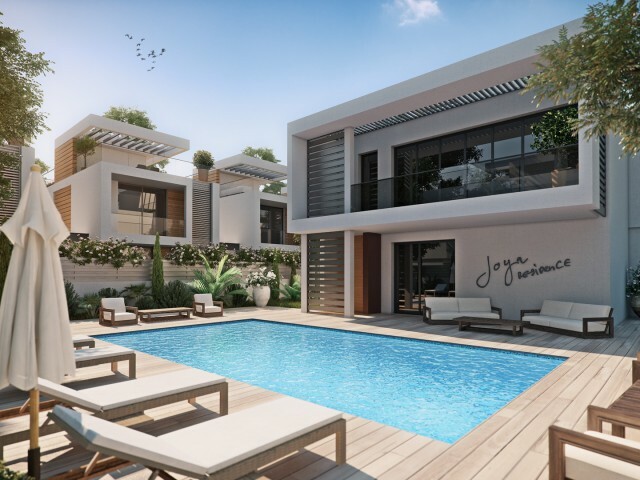 This project is an uncompromising choice and offers a great lifestyle that surpasses all expectations. 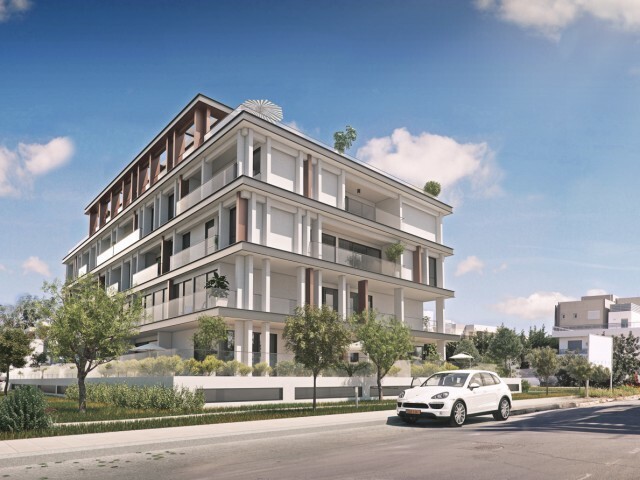 The project is different from what you saw and considered earlier, and can be considered truly unique to the luxury real estate market of Limass..